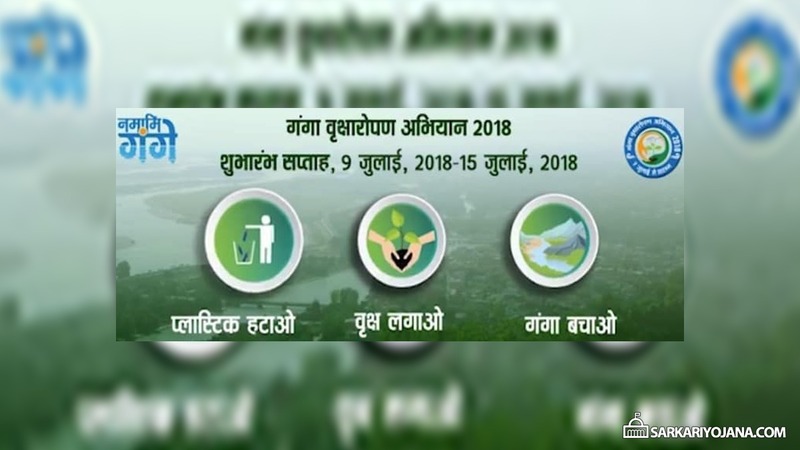 Central government has launched Ganga Vriksharopan Abhiyan 2018 under Namami Gange Programme. This is a one week programme starting from 9 July 2018 to 15 July 2018. Under this Ganga Vrikshapropan Saptah, trees will be planted in a mission mode in 5 states present along the lines of Ganga River. So, anyone who want to lend a hand in Cleaning Ganga can lend a helping hand in planting trees. PM Modi has launched Namami Gange Programme in June 2016. With this initiative, govt. wants that “Everyone must work together and ensure that holy Ganga is free from dirt. Trees brings rain and improve water level. 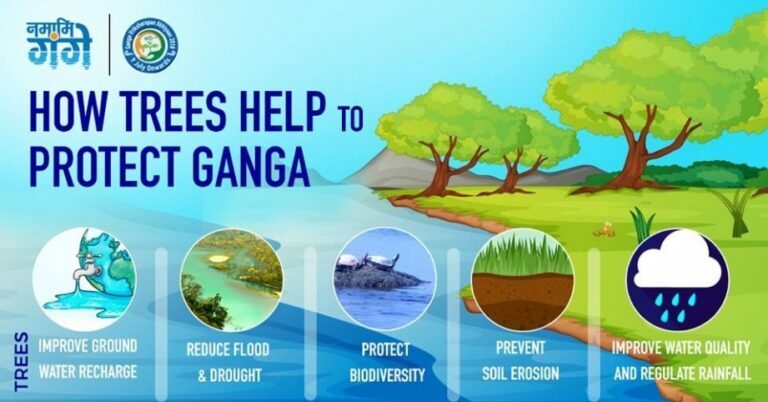 They reduce occurrence of flood, soil erosion and pollution while contribute towards protecting Ganga. People can participate in Ganga Vriksharopan Abhiyaan 2018 & do bit towards cleaning Ganga. 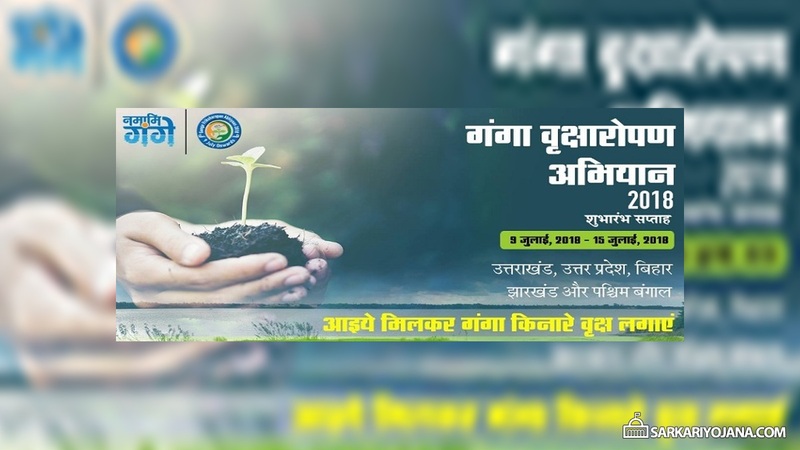 Namami Gange Programme, an integrated conservation mission with primary objective of effective reduction in pollution, conservation and rejuvenation of the Ganga. For more details, candidates can contact District Forest Office. Survey of India will start the process of geo-mapping of Ganges and adjoining areas. All the information of Ganga river will be collected essential for clean river. Trees plays an important role in cleaning and rejuvenation of Holy River Ganga.